Cricket was imported by Afghan refugees from Pakistan, banned by the Taliban and finally embraced by government. Afghanistan recently ended its 2018 Asia Cup journey in Dubai with a series of impressive performances, filling Afghans at home with joy. With victories against Sri Lanka and Bangladesh, a tie against India and a competitive effort against Pakistan, the team returned home winners, despite not making it to the final. Pakhtoon Sarfaraz, a 22-year-old student of agriculture at the Said Jamal Uddin-e-Afghani University in Asadabad, the provincial capital of the eastern Kunar province, is among those who have been left feeling inspired. 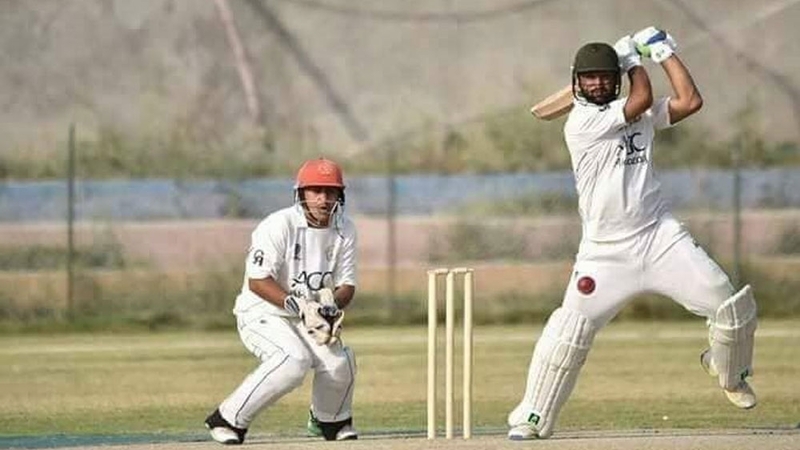 A local cricket player, he believes the national team has made significant progress over the past few years and has his sights set on one day representing Afghanistan internationally. In his childhood, Sarfaraz watched on as his brothers, Nooragha and Abdul Wahid, played cricket in the afternoon after school with a cracked bat and a tennis ball in Jalalabad city in Nangarhar. He used to field with them occasionally, but started competing more seriously when he was admitted to the Nangarhar Cricket Academy at the age of 11. “I remember when I first started practising cricket, I felt like I was born to do this. I picked up everything so quickly,” he told Al Jazeera. “My coach at the time was very happy with me,” he said, referring to Raees Ahmadzai, a well-known former Afghan cricketer who represented the national team until his retirement in 2010. 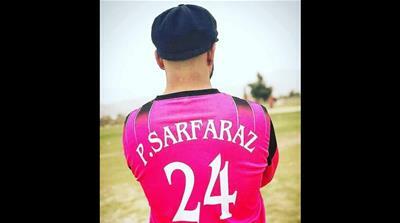 Sarfaraz has played in provincial cricket tournaments alongside national players including Usman Ghani, Farid Malak, Shabir Noori and Batin Shah. He has also represented seven provincial cricket teams since 2008 and captained squads in district and inter-college contests. He now plays for about four hours a day after university lectures at the Kunar Cricket Academy. Cricket is relatively new in Afghanistan and particularly popular in the east of the country, along the border with Pakistan, a country which enjoys the game with unparalleled passion. The sport was imported by Afghan refugees who had lived in Pakistan in the 1990s, after they fled the Soviet invasion. Upon returning, they brought cricket home with them. But sports including cricket and football were banned and condemned by the Taliban during their rule, which began in 1996. The Taliban lifted the cricket ban in 2000, making it the only sport approved by the group. In 2001, when a US-led invasion toppled the Taliban, the national team was formed and in the same year, the International Cricket Council (ICC), which is the global governing body of cricket, granted “affiliate” status to the Afghanistan Cricket Board, formerly known as the Afghanistan Cricket Federation. In 2017, the ICC awarded Afghanistan with a full “test” status. “One of the main reasons that our national team started doing so well is because the Afghan government started investing in them and in the cricket academies across the country,” Adro Gul Stanikzai, a former cricket coach at the Nangarhar Cricket Academy and a sports commentator, told Al Jazeera. In October, Sharjah Cricket Stadium will host the Afghanistan Premier League T20. 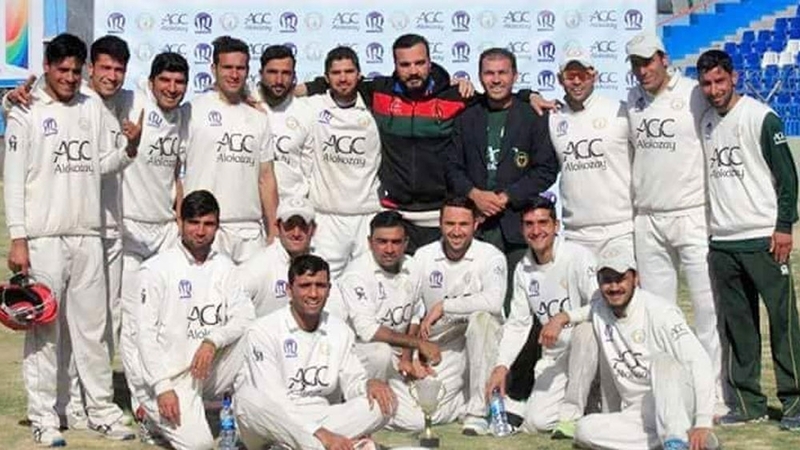 The Emirati ground has been the home ground of the Afghanistan team for their international fixtures for over a decade, owing to security concerns. Back in Kunar, Sarfaraz says he wants to finish his education before competing internationally. “If we can’t speak English properly or have basic knowledge and etiquettes, we won’t be representing our country in the best way,” he said. Sarfaraz’s father was injured in a Taliban attack and has lost the ability to walk. His two brothers are the main breadwinners for the family of eight. “My brothers are the reason of where I am today. They support me through every possible hurdle,” he said. Sarfaraz reflected back on the 17-year-old conflict in Afghanistan and said every individual is “fighting a battle to fulfill his or her dreams. In May, an attack during a match at Spinghar Cricket Ground in Jalalabad killed eight people and wounded dozens. The Taliban denied involvement. Hundreds had gathered to watch the evening game in Sarfaraz’s hometown. England and Wales will host the next world cup from May to July next year.